A time once existed when the adventure, no matter how dangerous or unpredictable, inspired people to follow their dreams. The time is now for something new and unexplored. We want you to be a part of that journey, and adventure. Let’s change the way people think of a company. 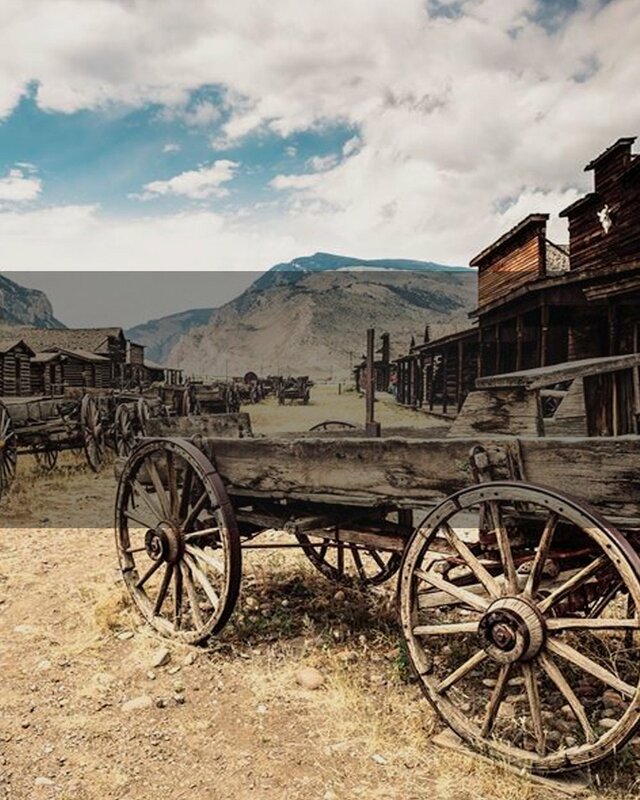 Every time you think of Dodge City, think of freedom, think of adventure, think of the journey into the unknown.